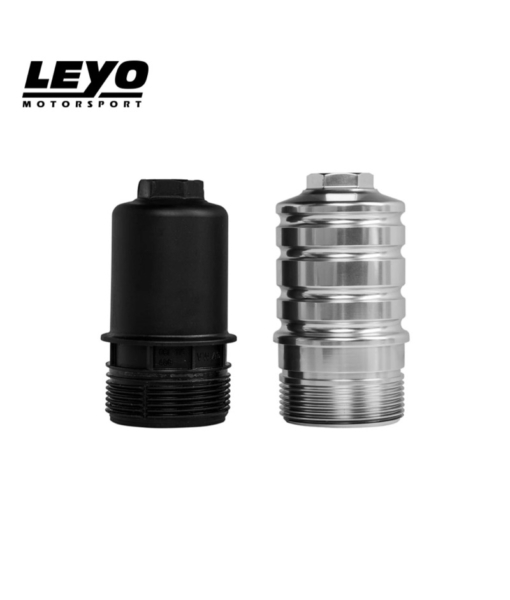 Leyo Motorsport has designed a flawless two-piece oil filter housing to assist in appearance and longevity of engine oil. 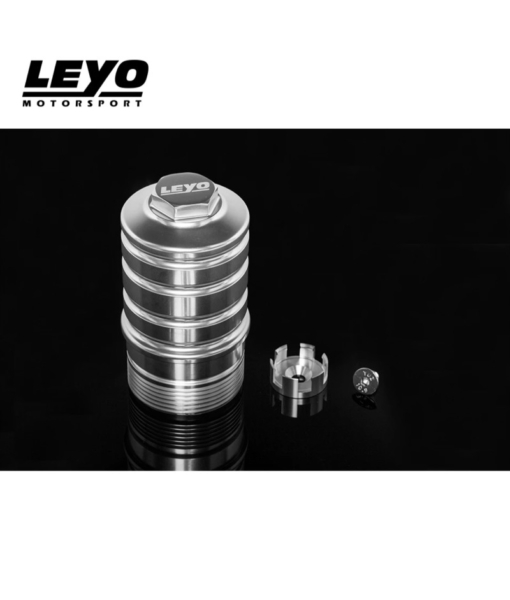 Leyo Motorsport has designed a flawless two-piece oil filter housing to assist in appearance and longevity of engine oil. Constructed from the highest quality aluminium has allowed the oil filter housing to withstand the cracking and damage usually associated with the OEM unit. 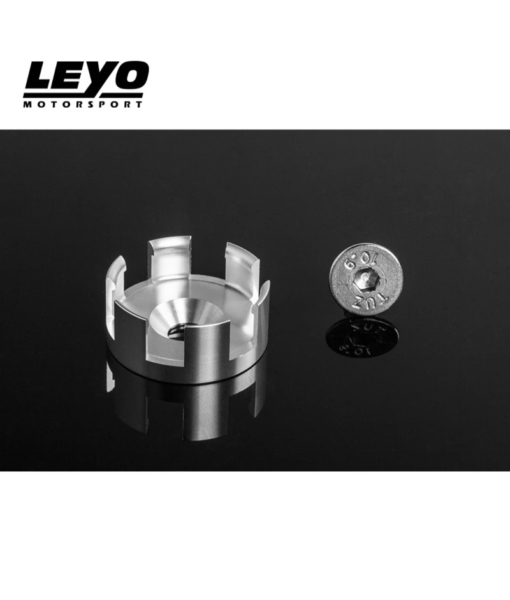 For ease of installation, the Leyo Motorsport Oil Filter Housing maintains the factory O-ring seals but has incorporated a secondary machine heat sink within the cover for greater durability and heat dispersing properties. 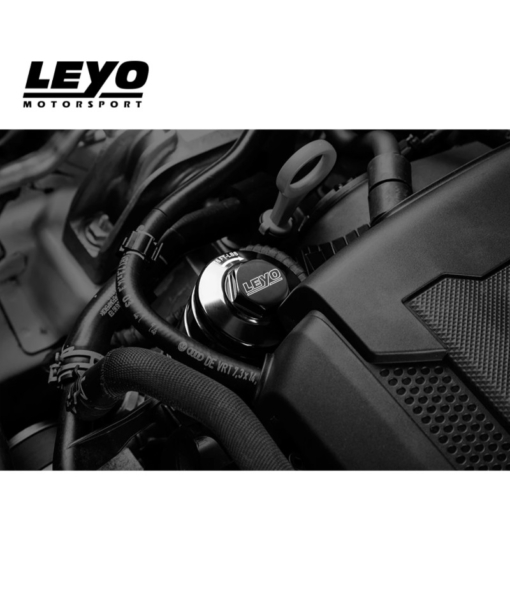 Be sure to add the Leyo Motorsport Oil Filter Housing to your next engine maintenance wish list. 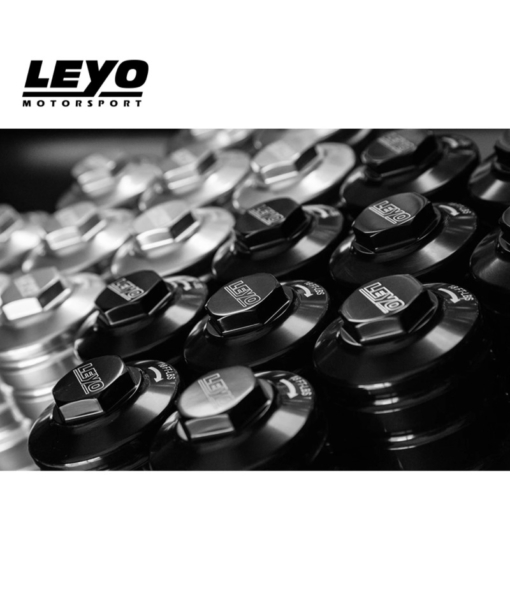 Leyo Motorsport – we’re serious about engines.